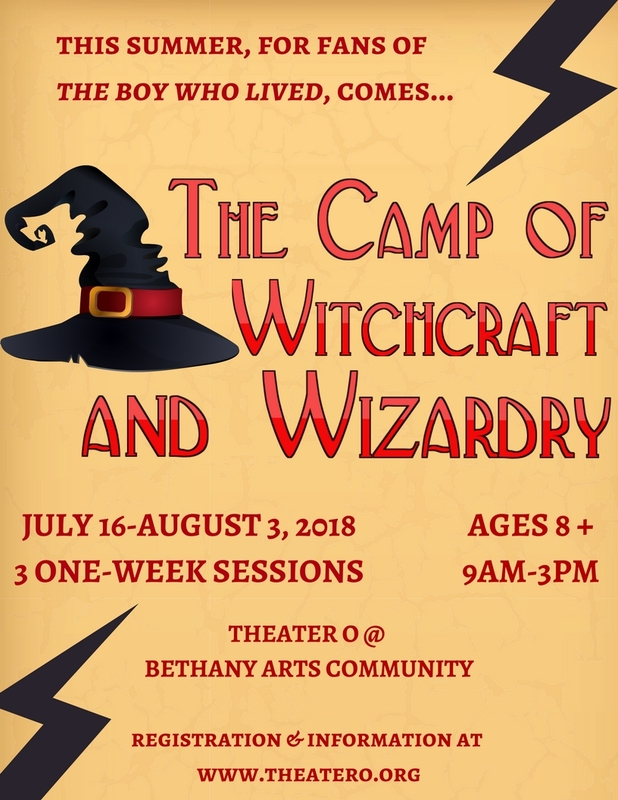 Housed on the beautiful Bethany Arts Community Campus in Ossining, NY, COW & W is open to muggles ages 8-14. 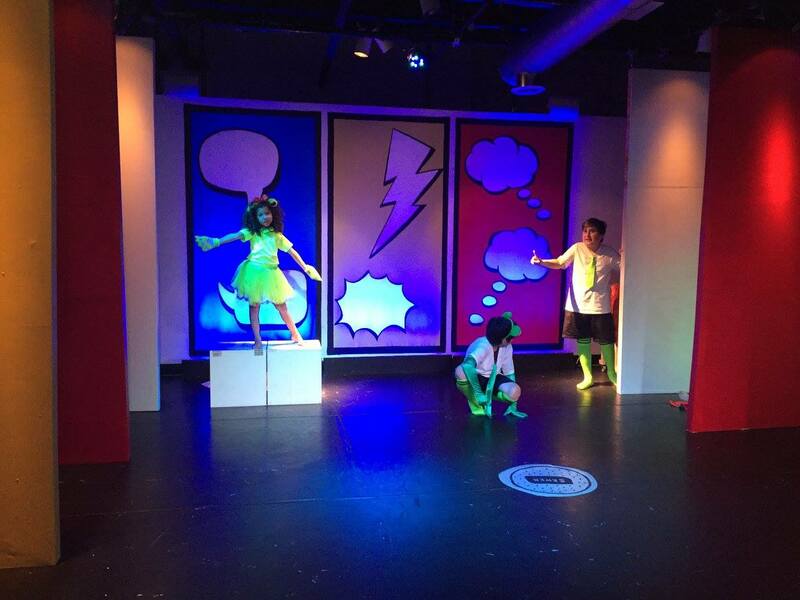 Staffed by Theater O, the camp will explore the magical world through theater, art, music, puppetry, storytelling, games and more. For fans of The Boy Who Lived and all things fantastical and magical! Live in a world of imagination. Make friends and memories that will last a lifetime. Attend one, two or three weeks.